Lem, founded in 1972 by the italian Romano Magnani, is a pioneering company in helmet development that has remained faithful to its characteristic style through all its history and still does today. Lem contacted with bigD Design That Matters with the goal to develop a new esthetical line for its characteristic Roger Helmet, distinguished by its retro style and rounded shapes. 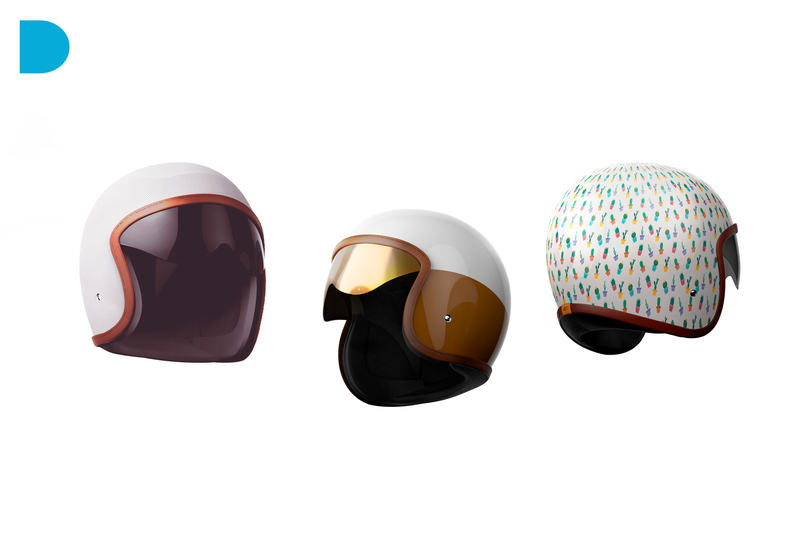 The result of this fashion-related project is a collection of 3 helmets in which each one reflects the personality of it’s owner and his way of life. Casablanca is one of our new 3 Helmet Designs. 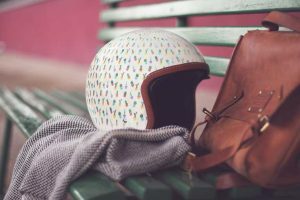 Inspired in the italian fashion and characterized by its quality clothes and elegant details, this helmet is designed for those who focus on the quality and details when choosing what to buy. 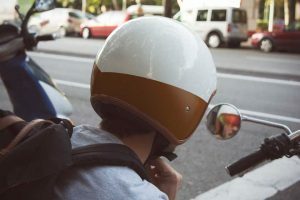 The helmet that better matched “Urban” users was PARÍS, chosen because it expresses the dynamism, braveness and vitality that define their user. 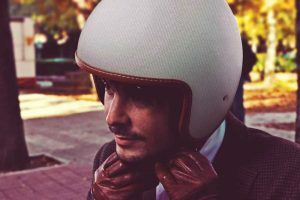 A helmet inspired in the surf and skate fashion, for those who prioritize comfort and personality when dressing up. For the most “trendy” ones is BERLIN model, which was defined by a cactus pattern which motif is adaptable to the changing trends that characterize this kind of fashion. Designed for the one who dress up with what others don’t dare to wear and highlight because of its originality and uniqueness.